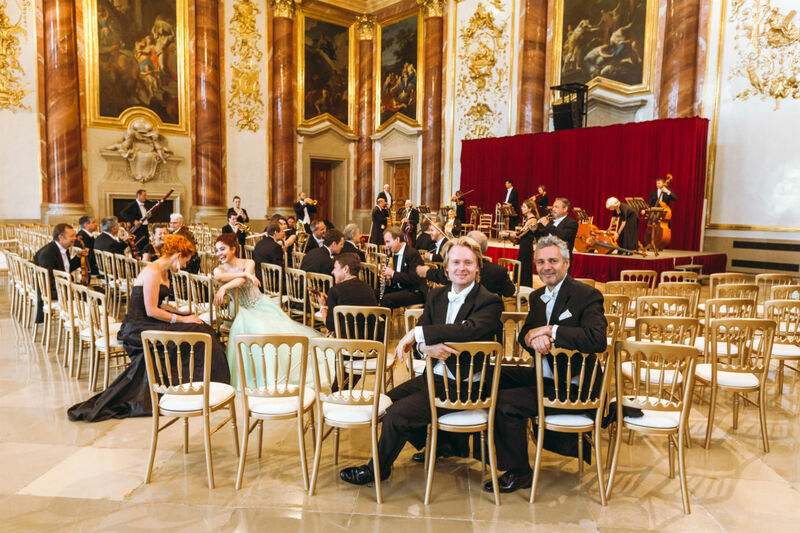 Ringing in the new year in Vienna, the cosmopolitan city of music! 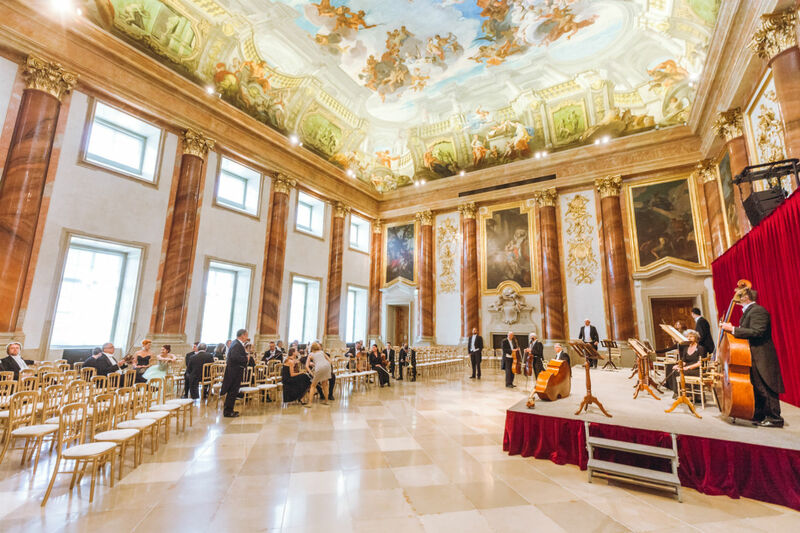 The Golden Hall of the Vienna Musikverein and the magnificent melodies of the Strauss dynasty immediately come to mind. 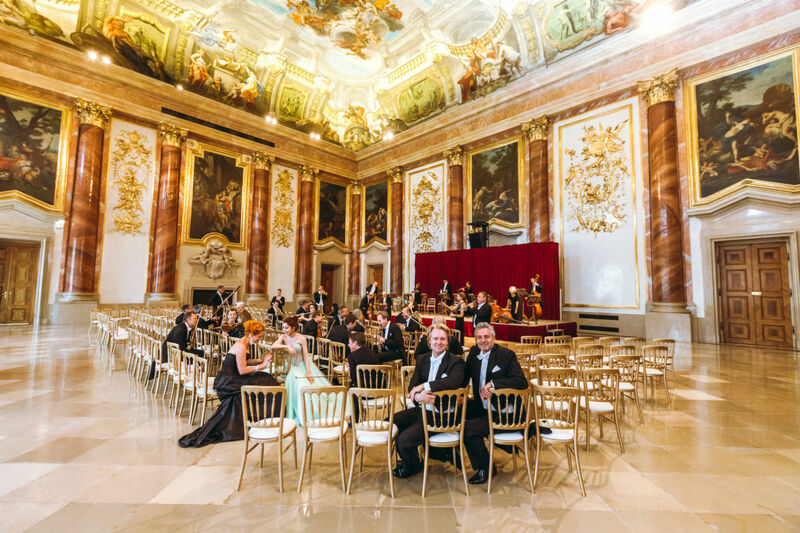 The Viennese waltz in particular has informed and enchanted Vienna since the 19th century. 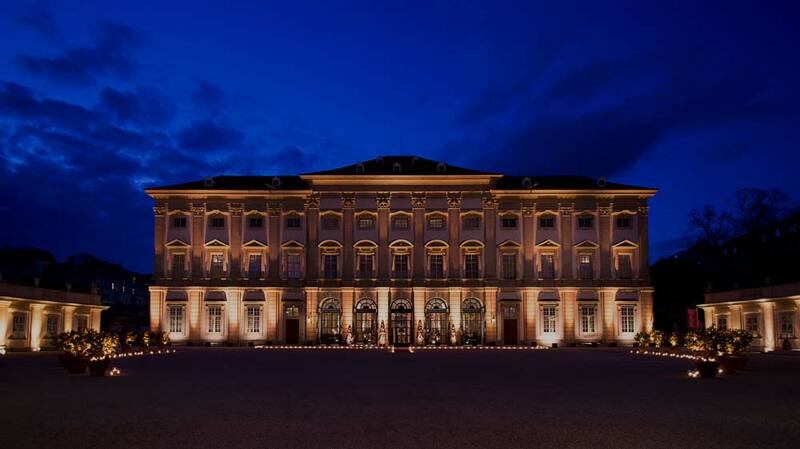 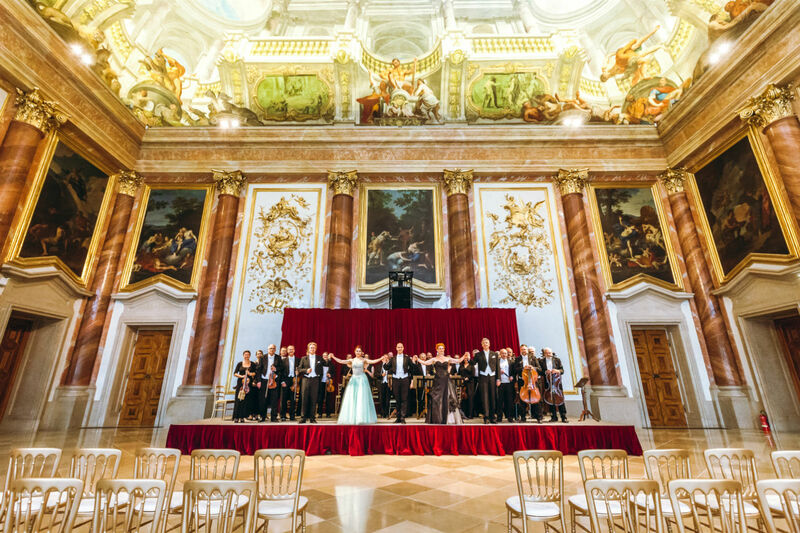 In the beautiful Hercules Hall of the Liechtenstein Garden Palace, which impresses not only with gold and exquisite marble, but above all with a unique fresco by Andrea Pozzo, the Vienna Hofburg Orchestra and its guests celebrate the turning of the year. 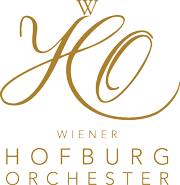 Exciting waltzes, overtures and polkas by the Strauss brothers and Franz von Suppés are on the program. 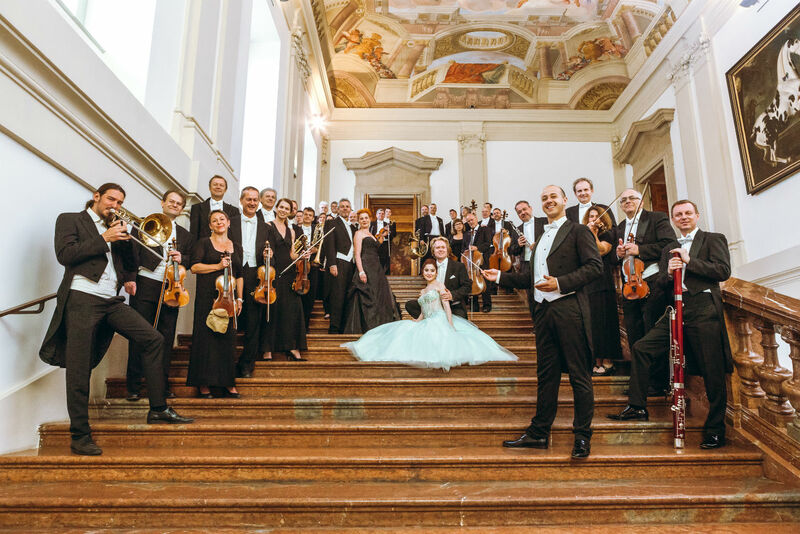 Four renowned opera singers will thrill audiences with arias, duets, and quartets by Franz Lehár, Johann Strauss Jr, and Emmerich Kálmán.